WCA is dedicated to the Rescue, Rehabilitation, and Release of local wildlife. Today is the day to reach out and help wildlife. Become a volunteer and provide care to local wildlife. Join us at our wildlife events and owl releases. Wildlife Care needs donors like you! At Wildlife Care Association, we are dedicated to the rescue, rehabilitation, and release of local wildlife. WCA is committed to educating and instructing the community in the respect, appreciation, and care of local wildlife. 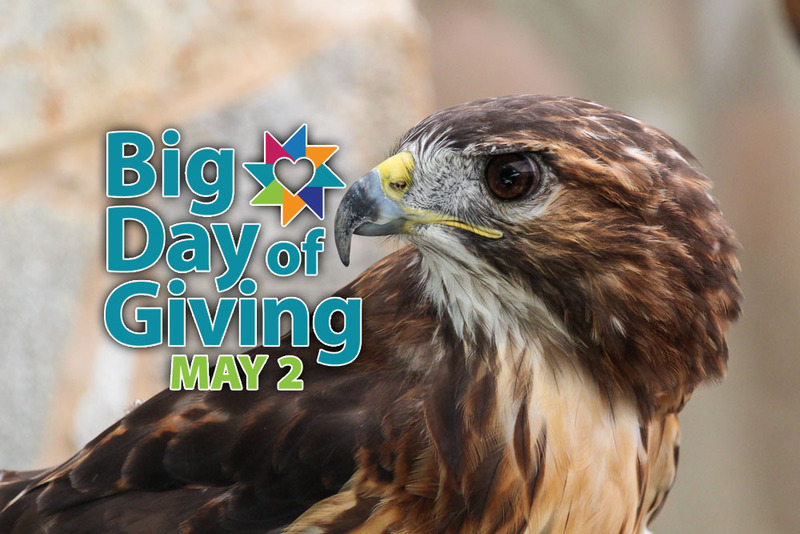 WCA is pledged to the management and preservation of wildlife habitat.—and, with your support during Big Day of Giving on May 2, we will grow our impact in this community. 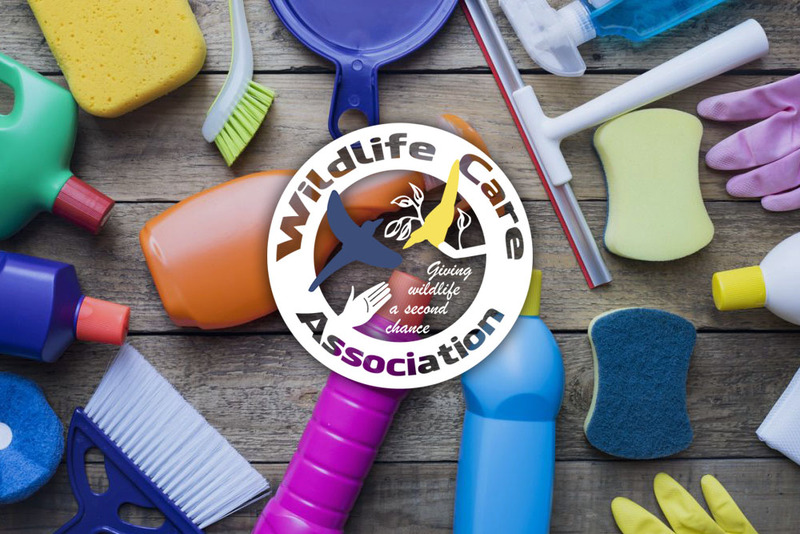 When animals are injured in nature and are not releasable back into the wild they become a part of Wildlife Care Association’s ambassador team. These animals help to educate the public on how to protect and conserve wildlife. Nala does educational programs at schools and is also a surrogate to orphaned baby Great Horned Owls. Despite being blind in her left eye, Caesar is an important part of the WCA educational experience. That's fantastic! We are always in need of support from volunteers and the community. Check out all the ways you can support us.